I think you can say that Seville is the city in Spain that best reflects the Spanish traditions. Do you want to know in what why?  Take a look at the following activities and events that you can find in Seville and you will know the reason. 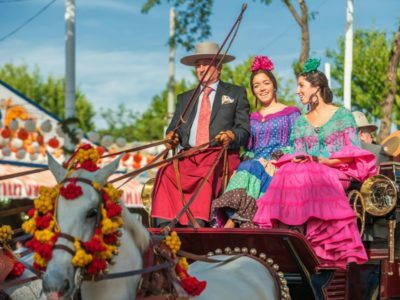 The most important fiesta in Seville, a week full of joy. The Sevillian dresses up in their best flamenco dresses and celebrate the start of the Spring. The beautiful horse parades with horse carriages and men on horse in the morning, makes a special atmosphere. Sing and dance and good food that is what it is all about. 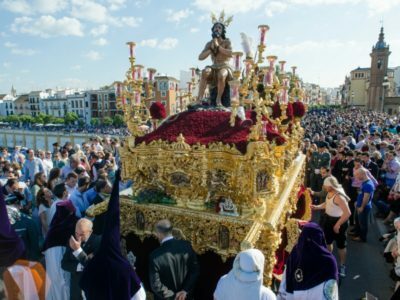 Holy week in Seville is a matter of tradition, and faith. The devotion to the virgin and the brotherhood’s preparations during a whole year for their procession to go into the Sevillian streets is the highlight for many Sevillians this week. 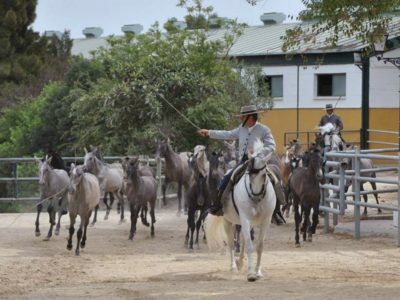 Take part of this unique atmosphere in the city of Seville. The Pilgrimage starts from all over the Spanish country, on horse, with horse carriages, on tractors, on foot. 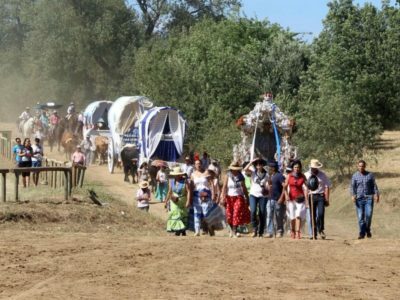 The food and drinks, the singing group makes the Pilgrimage route to the village El Rocio something unique and truly memorable. 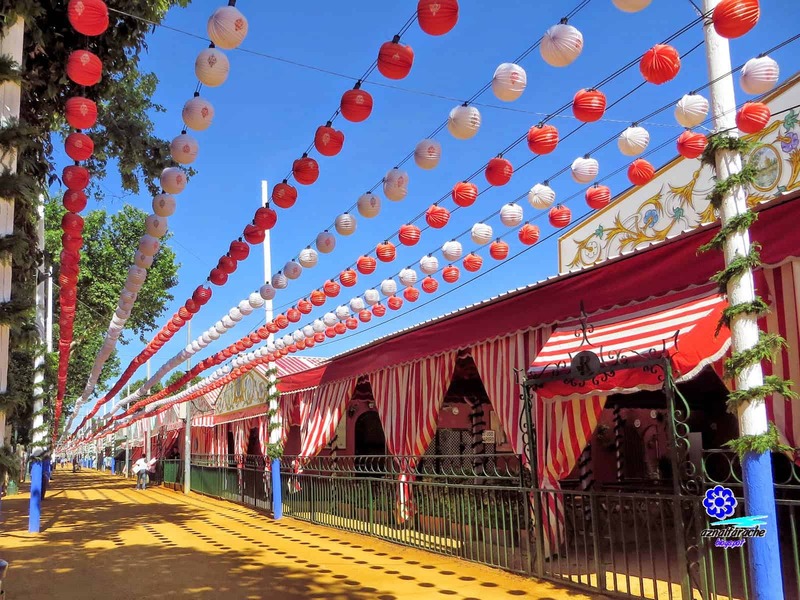 Between Pine woods and Sand dunes of the Doñana National park you find this pilgrimage village El Rocio and its devoted Madonna. 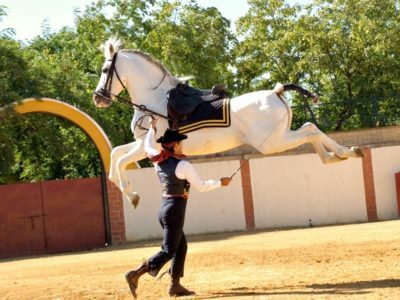 Only 10 minutes from Seville city center you find a beautiful country house with its own bull ring and horse breeding facilities. 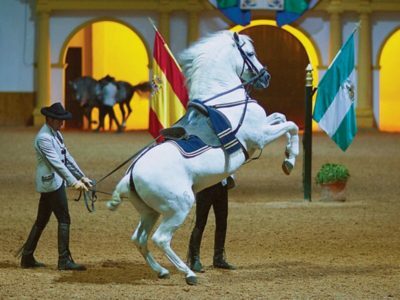 Today we have the opportunity to see a unique horse show of Spanish horse dressage and to make a visit to the facilities. This is a perfect opportunity to learn more about Andalucia’s and Spain’s strong and popular bull breeding history and traditions. 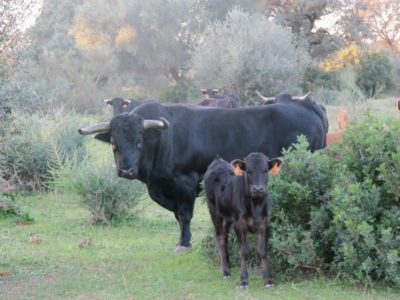 You are invited to visit an authentic farm, drive among the bull in an open tractor and see the best equippents for the bullfight. Visit the farms own bull museum guided by the farms own men. All this in a unique setting on Seville’s countryside. 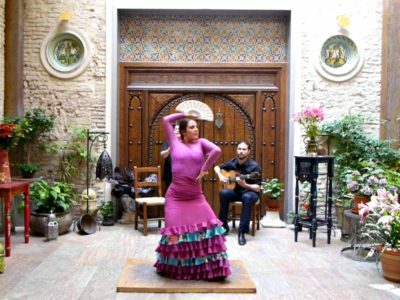 The flamenco traditions are very important in Seville. We have dedicated a whole page for the flamenco experiences you can enjoy en Seville. Contact Let’s go to Spain if you want to book a Spanish tradition activity in Seville or if you want to know what we can offer you.